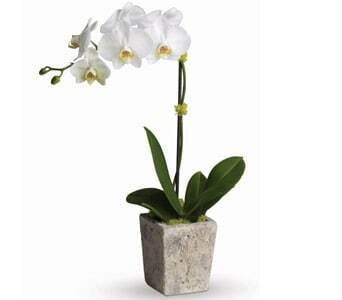 For a gift that�s a little different, why not choose a plant? The perfect gift for men and women, plants are a lasting and thoughtful gift, and a wonderful way to show your love and appreciation for the special recipient. Petals Network has a huge range of plants to send as gifts including orchids and daisies that are guaranteed to please any green thumb! 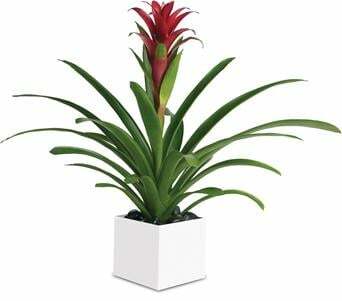 We recommend sending a plant as a gift for special occasions including Father�s Day and birthdays, as well as for corporate events and to say thank you. Plants are a great choice of gift for deliveries to the home or office and will bring the outdoors indoors. Place your order online before 2 PM weekdays and 10 AM Saturdays and your local florist will hand deliver your plant gift same day, Australia wide. Sending Plants Plants are not only fresh and beautiful, but they are also versatile. They can be the perfect option when looking for a gift for a male, be it friend, husband, brother, work colleague. They also make a great gift for the green thumb, if they are an avid gardener or if they live in a smaller space, such as an apartment where the plant could help bring the outdoor freshness inside. It's handy to remember that plants, just like flowers, are also very seasonal. So do be flexible when choosing a specific plant for your gift and make your selection based on the season and freshness. 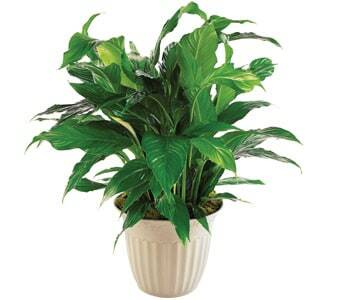 If you are intending to send a plant as a gift to a hospital, it's important to remember that plants are usually potted and sitting in soil, this can be a problem for some hospital situations particularly if hygiene is important in the ward. It's best to check with the hospital first before choosing to send a patient a potted plant.